On Saturday 29 September, the Times ran a piece about a Home Office commissioned report into violent gangs grooming and recruiting children into criminal activity, including county lines. The report refers to how children excluded from school are specifically targeted. County lines is where children and young people are exploited by criminals and used to traffic drugs in rural areas. The issue of young people being exploited by criminal gangs is incredibly serious, and it is important these issues are not tackled in isolation, which is why we are working across government to support early intervention and prevention for these vulnerable young people. The Home Office has launched a £40 million Serious Violence Strategy which puts more focus on early interventions and tough law enforcement response, and is also putting £22 million over the next two years into an Early Intervention Youth Fund, which will see us work with the police to support communities with youth crime prevention. Vulnerable children are often at risk of multiple threats outside of their family lives, such as child sexual exploitation, gangs and county lines, which is why the Department for Education has launched a new national unit, backed by £2million, to help local areas protect them from these threats. The Department for Education has also commissioned an externally-led review of exclusions – conducted by Edward Timpson CBE – into how schools use exclusions and why some groups of children are more likely to be excluded than others, which will help us to understand underlying issues and patterns. We are clear that any decision to exclude a pupil should be reasonable and fair, and only used as a last resort. The Government is determined to crack down on violent county lines drug gangs devastating the lives of vulnerable children and communities across the UK. We have launched a £3.6m National County Lines Coordination Centre which will strengthen the law enforcement response to this issue and enable police forces to work together to tackle a crime that crosses regions and demands a multi-agency approach. 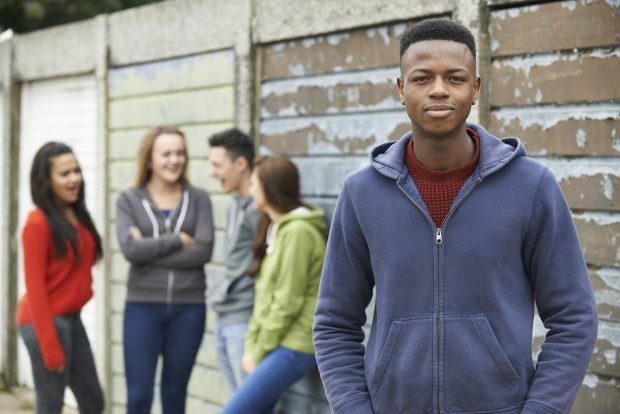 Schools, colleges and pupil referral units all have a legal duty to safeguard children, and we have begun an externally led review on exclusions to explore why some groups of children are more likely to be excluded than others. We are also reforming alternative provision to make sure that children who aren’t in mainstream schools receive a high-quality education which allows them to succeed and fulfil their potential.